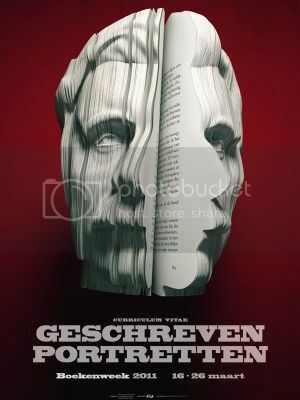 Recently, I ran across this awesome set of book portraits commissioned for Dutch Book Week. They are carved out of the biography of the person they are about. I believe this one is Vincent van Gogh. That is really cool. A present for the author who has everything.